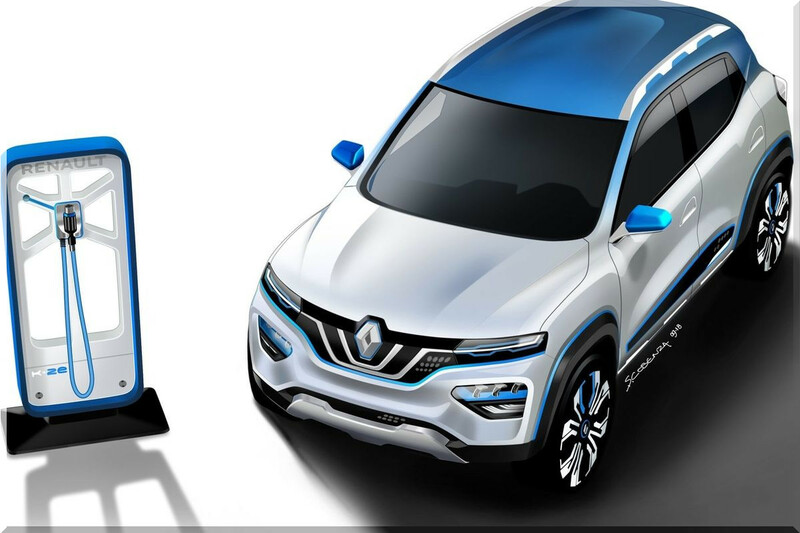 Today, ahead of the Paris Motor Show, Renault has revealed a new ‘affordable’ all-electric crossover: the Renault K-ZE. 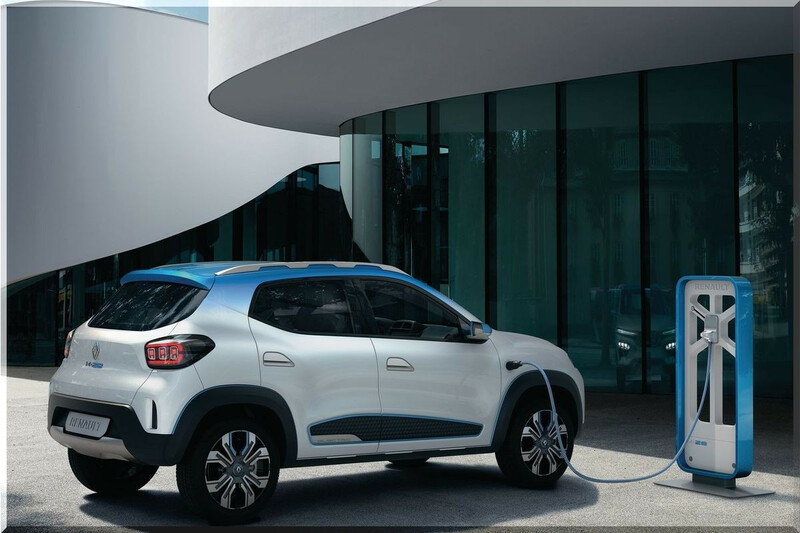 "Groupe Renault was a pioneer and is the European leader in electric vehicles. 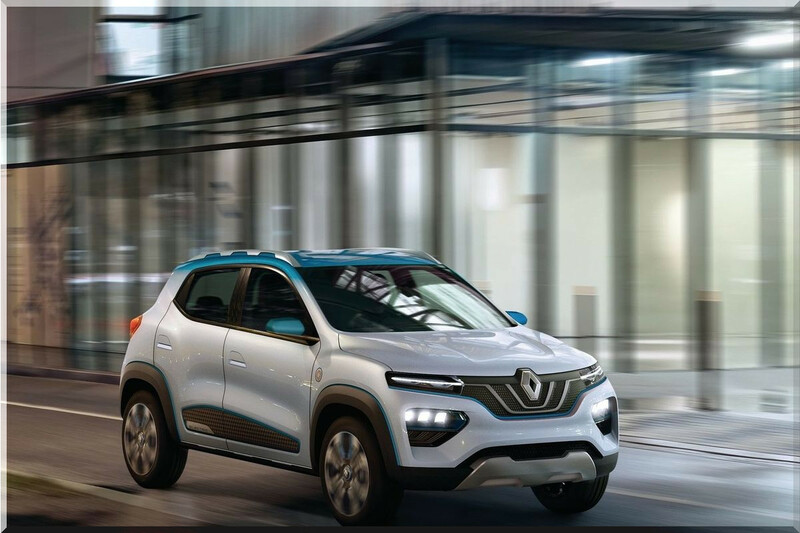 We are introducing K-ZE, an affordable, urban, SUV-inspired electric model combining the best of Groupe Renault: our leadership in EV, our expertise in affordable vehicles and in forging strong partnerships", said Carlos Ghosn, Chairman and CEO of Groupe Renault. The French automaker advertised the vehicle as being “affordable”, but didn’t release any pricing information. More data will be available when the vehicle will be released next year. 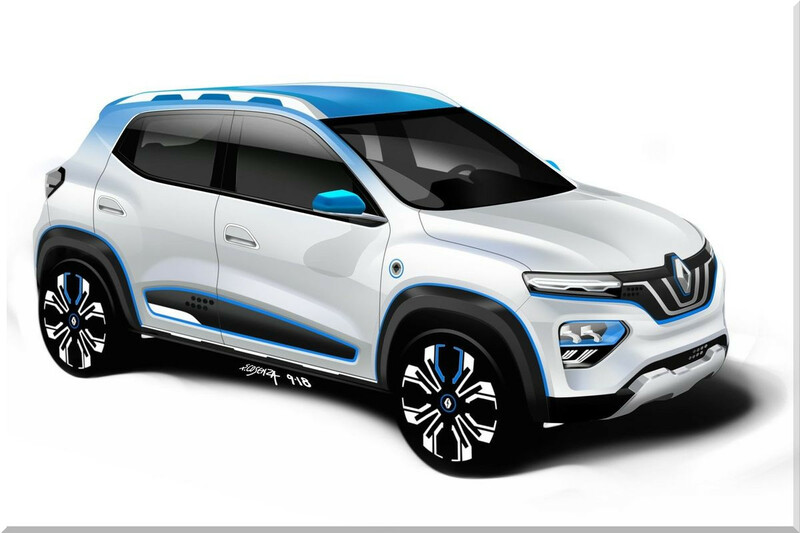 The new Renault K-ZE, a cheap one hundred percent electric car, which will support the international development of the Renault Group. The first country in which it will be marketed will be China, Europe will follow the next year. The only spec that they confirmed is the range, which they claim is 250 km (155 miles), but they used the NEDC cycle for some reason. We expect the real range to be close to 190 km (118 miles). When Renault declares that the electric car is “affordable”, they better mean it. It better not be a $30,000+ vehicle for that size and options. I guess if they can deliver something around 20,000 euros (~$24,000 USD), it might work out for them.